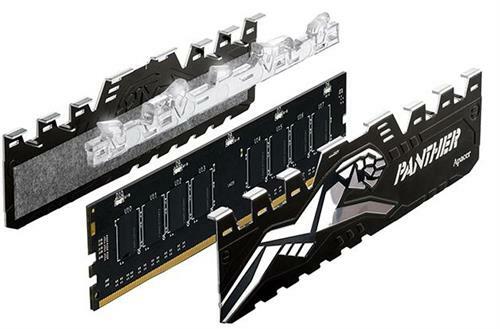 • Note: Picture is for reference only. 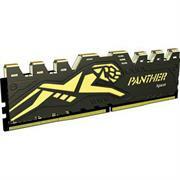 Actual product appearance may differ depending on the model. 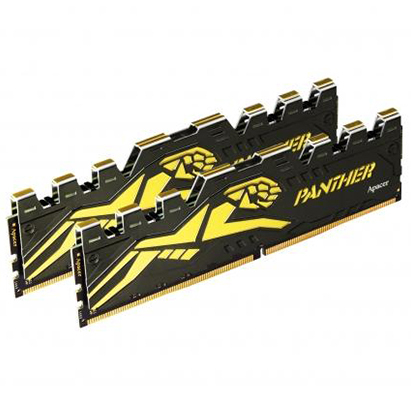 Apacer's Panther DDR4 RAM modules ship in 4GB and 8GB flavors, with a maximum capacity at 64GB. 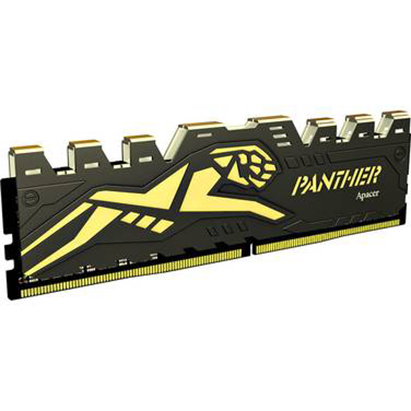 The Panther line operates at 1.2V and sports three different clock ratios at 2133/2400/2666MHz timed at 15-15-15-36 and 16-16-16-36. 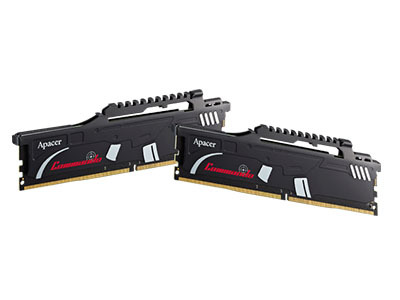 The memory sticks support Z170 and 8150 motherboards, and are compatible with XMP 2.0 for easy overclocking beyond 2400MHz. 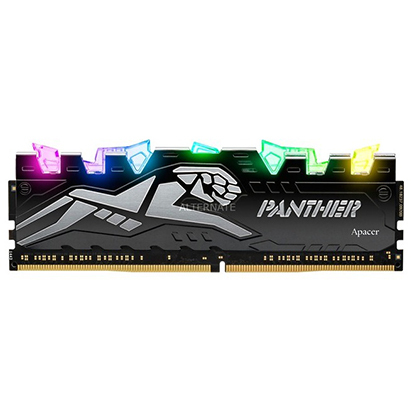 Stylized gold-and-silver Claw-shaped heat spreaders line the tops of each Panther module, allowing for excellent heat dissipation performance. 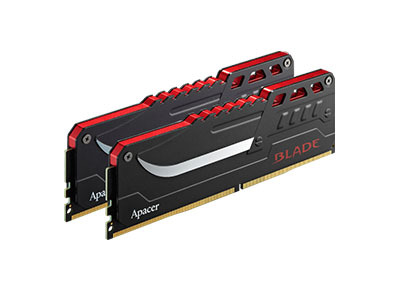 Taiwanese tech-maker boasts that the modules' IC's have been "extensively screened" for quality to ensure "fast speeds as well as extreme stability on a high system load during long gaming session". 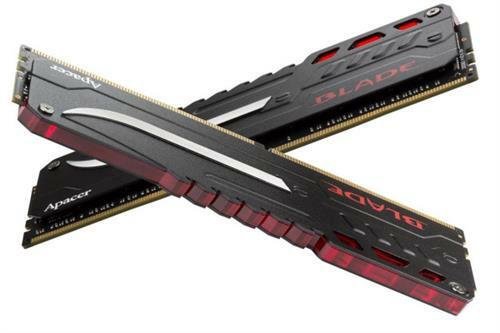 Interestingly enough, the press release makes no note of pricing or availability, but mentions that the RAM will be "budget-friendly" while keeping up DDR4-level stability, optimization and performance. 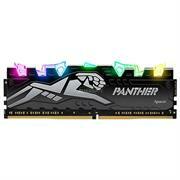 We'll be sure to update this news post if new details emerge. 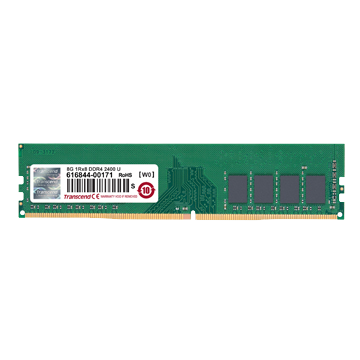 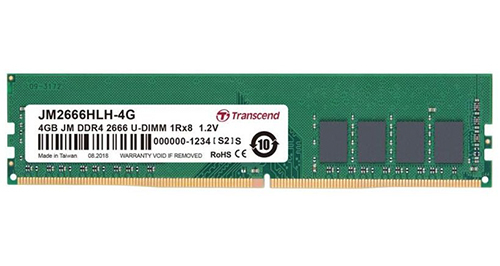 Transcend 4GB DDR4 2400 288-Pin Desktop Memory Module, Retail Box , Limited Lifetime Warranty. 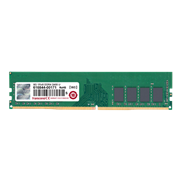 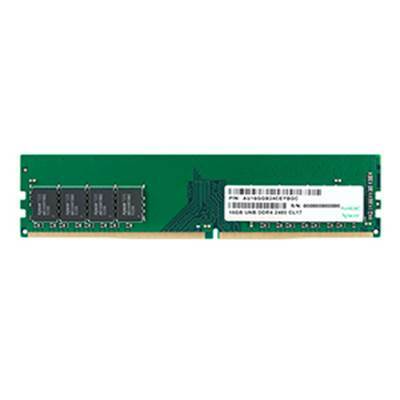 APACER 4GB DDR4 (1x 4GB) memory operates at 2666 MHz with latency CL19. 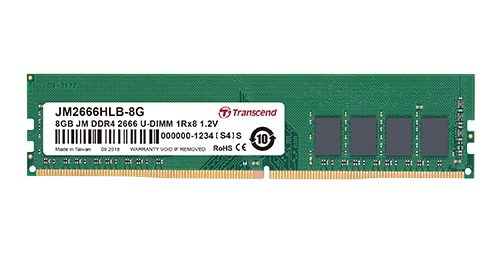 DDR4 memory works at higher frequencies and offers more data throughput and at the same time works at lower power supply than older DDR3. 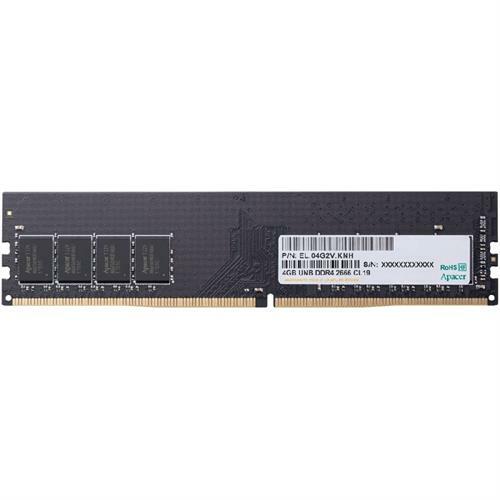 Apacer's DDR3 1600 MHz Unbuffered-DIMM module provides higher performance and lower power consumption, making it ideally suited for use in desktops. 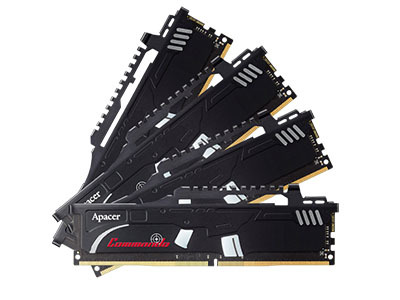 Apacer's 240-pin DIMMs are used in DDR3 memory for desktop computers. DDR3 is the latest generation of memory with an improved architecture that allows it to transmit data more quickly.